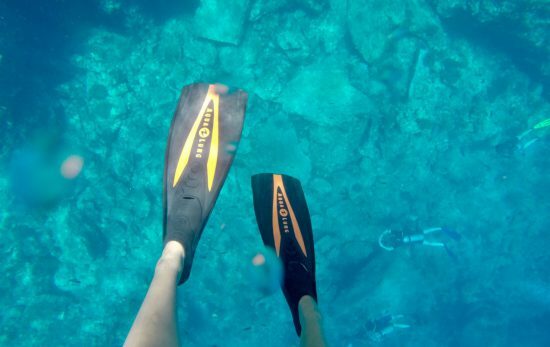 Does your day to day grind have you wondering: what if I walked away from my job to become a scuba instructor? What would it be like to do something I love for a living? If you’ve ever considered trading in fluorescent lights for bio-flourescence, read on! Today we meet two divers who quit their conventional jobs and chose to become a scuba instructor and live a life of diving instead. One moved to the Caribbean, and the other stayed closer to home. For Ash McKnight, the frustration of working 16-hour days in the restaurant trade left him longing for more. 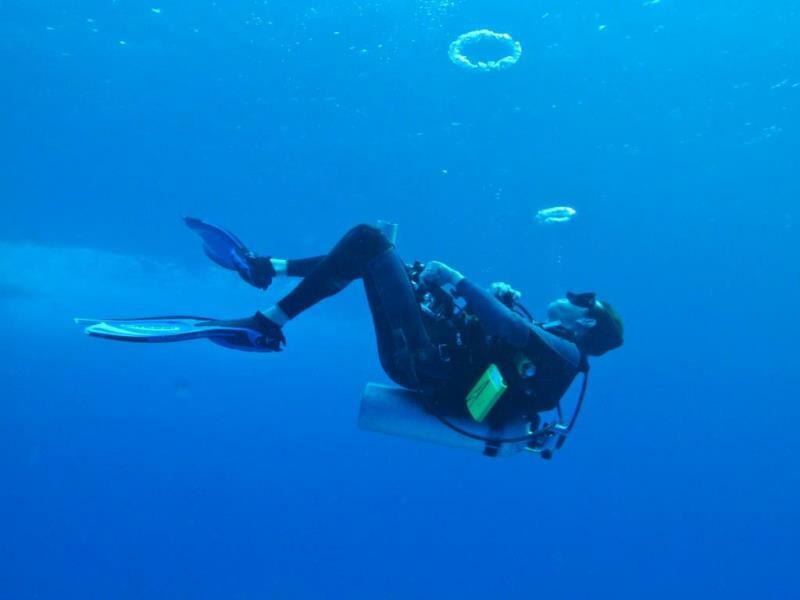 After reading an ad in the local paper offering free dive classes, his life changed forever. 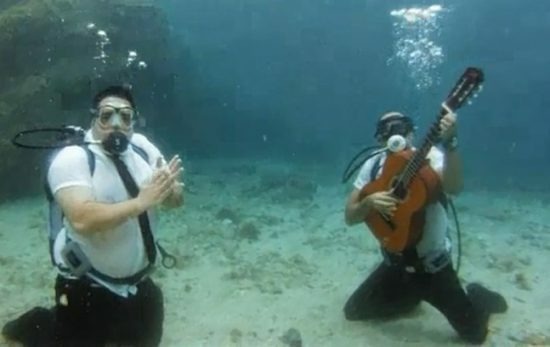 Little did he know, that intro class was a PADI Discover Scuba class. He quickly developed a passion for diving, which eventually lead him to a new life in the tropics. “I had always wanted to move to the Caribbean and open up a restaurant or bar somewhere but all deals kept falling through. 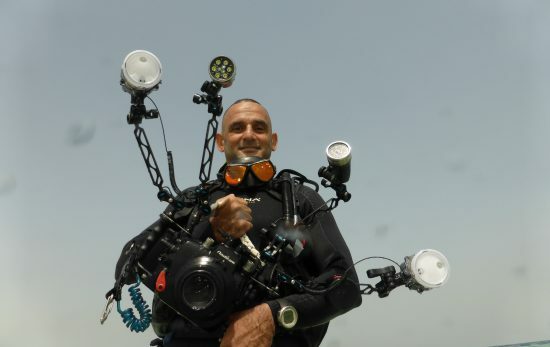 The decision to become a scuba instructor opened up a new opportunity to move,” he says. But before McKnight packed his bags, he taught scuba diving for a year in Ontario, Canada, before landing his first warm-water job in Grand Cayman. 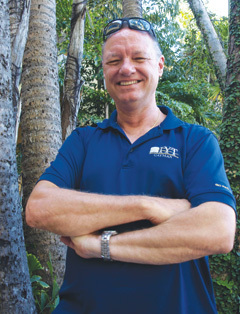 He quickly advanced to training coordinator, and then continued his education to become a PADI Course Director, his position today. 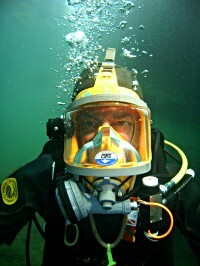 PADI Instructor Paul Quiggle received his first diving certification on a snowy day in January 2002. 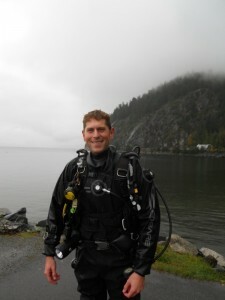 He dove regularly at local sites in the Seattle area and also on tropical vacations. 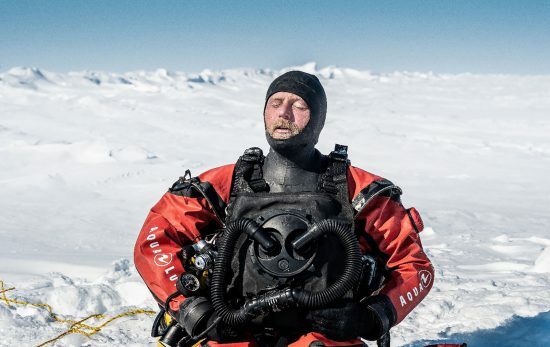 Quiggle had worked his way up to Rescue Diver by the time his employer (a financial institution) was bought out, and he decided it was time for a change. To become a successful scuba instructor, McKnight offers three pieces of advice. First, always exert professionalism. Second, be open and ready to learn new things. Finally, obtaining a boat license and experience working on a boat is a big plus. Additionally, Paul Quiggle recommends teaching as many classes as possible and getting a variety of specialty instructor ratings to make yourself more marketable. Additionally, he notes, patience and empathy for what new divers are experiencing are important personal characteristics. 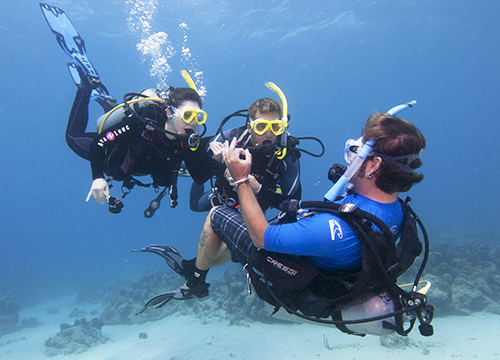 Contact a PADI Dive Center near you and ask about becoming a PADI Professional. 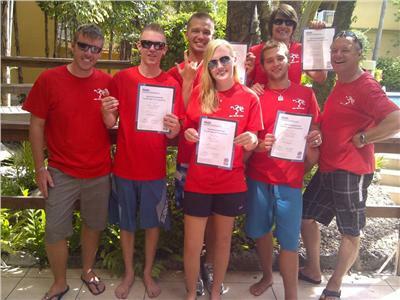 You can also read more about what it takes to become a scuba instructor. Lastly, if you are ready to pack your bags to complete your Instructor training in a new and remote destination, visit PADI Travel for advice. 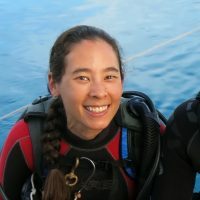 Interested in diving for a living but not as a scuba instructor? Read about other scuba diving jobs open to you as a PADI Professional.